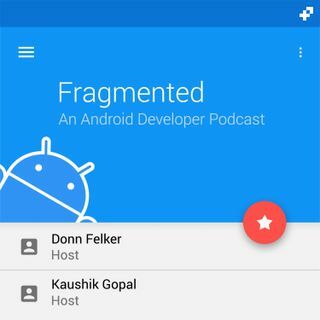 In this episode of Fragmented, we go back to learning some Kotlin and look at the Iterable like data structure introduced called "Sequences". What is a sequence? How is it different from Iterable? When should I use it?